Learn all about the different kinds of turmeric and their health benefits from our founder and spice enthusiast Liz Edgecombe. Turmeric is so popular these days for both it’s unique flavor and endless health benefits. However which turmeric should you use and when? Turmeric Allepey is the far more pungent variety of Turmeric and is deep in colour. This Turmeric powder is closest in flavour and aroma to its fresh form. It is also very high in curcumin which is great as an anti-inflammatory or antioxidant booster. A much milder Turmeric is Turmeric Madras. 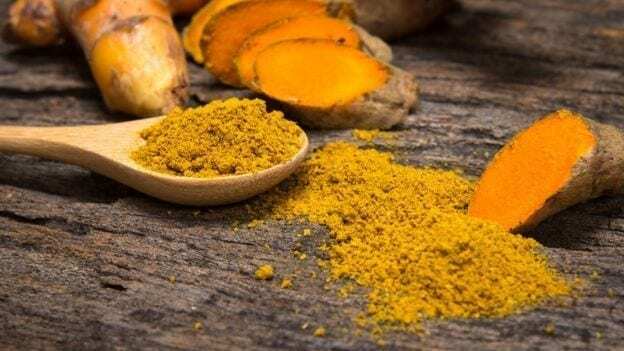 It is far lighter in colour and intensity making it more palatable than its stronger counterpart however contains much lower levels of curcumin. Due to this, people will commonly mix the two to get the best of both golden worlds. Watch our video below for further information on the two varieties and how you can incorporate them in your cooking.